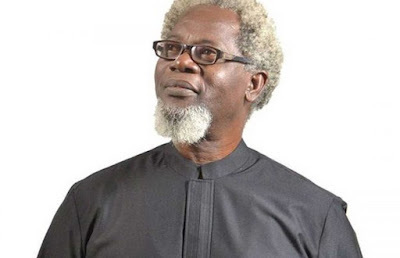 After news made the rounds earlier on Monday that Nollywood actor, Victor Olaotan was in a coma following an accident, it has been confirmed that he is stable. Reports had it that the actor was involved in a fatal accident at about 10am on Monday. Although DAILY POST could not independently confirm the state of his health as at press time, TNS reports that the ‘Tinsel’ icon is healthy. A family member was quoted as saying: “E ṣá ba wa dúpẹ́ (Please just be thankful on our behalf). “He is stable and fine. We his family are thankful,” the source added. The actor has been acting as the lead character in ‘Tinsel’ for seven years, playing the role of Fred Ade-Williams.